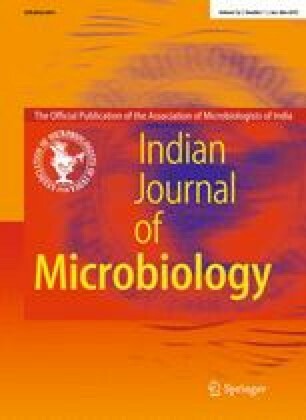 Recent research in the area of importance of microbes has revealed the immense industrial potential of exopolysaccharides and their derivative oligosaccharides from lactic acid bacteria. However, due to lack of adequate technological knowledge, the exopolysaccharides have remained largely under exploited. In the present review, the enormous potentials of different types of exopolysaccharides from lactic acid bacteria are described. This also summarizes the recent advances in the applications of exopolysaccharides, certain problems associated with their commercial production and the remedies.